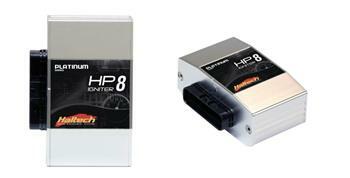 Haltech ECU Output - High Power Ignition Module UNIVERSAL - MiataRoadster - Stay tuned with MiataRoadster! The Haltech High Power Ignition Module is capable of driving up to 15 Amps per channel, allowing ignition coils to reach their maximum coil energy. 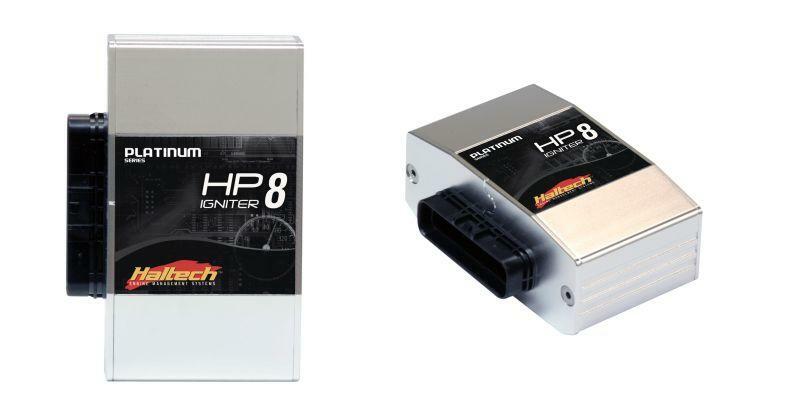 Available in 4, 6 & 8 channel packages, the HPI is an ideal upgrade for any transistor ignition system.When used in conjunction with a Haltech Platinum ECU, the HPI provides the perfect ignition system for any high performance engine.